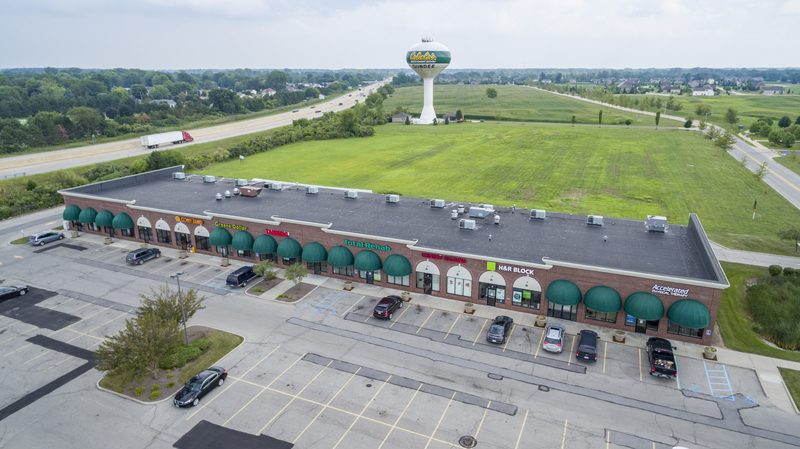 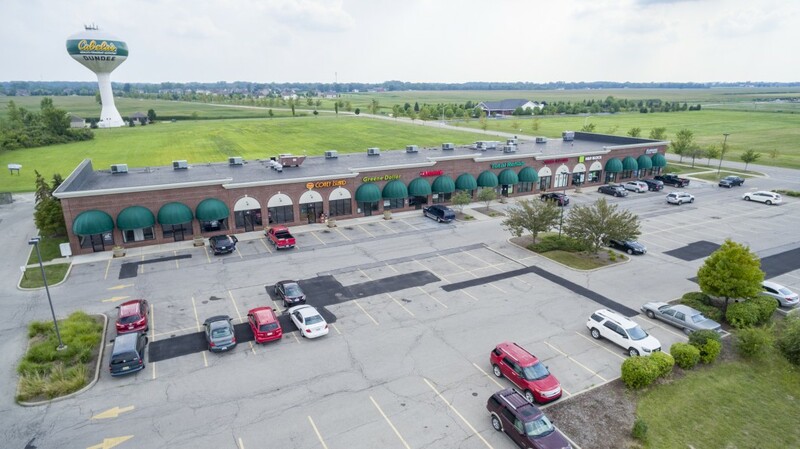 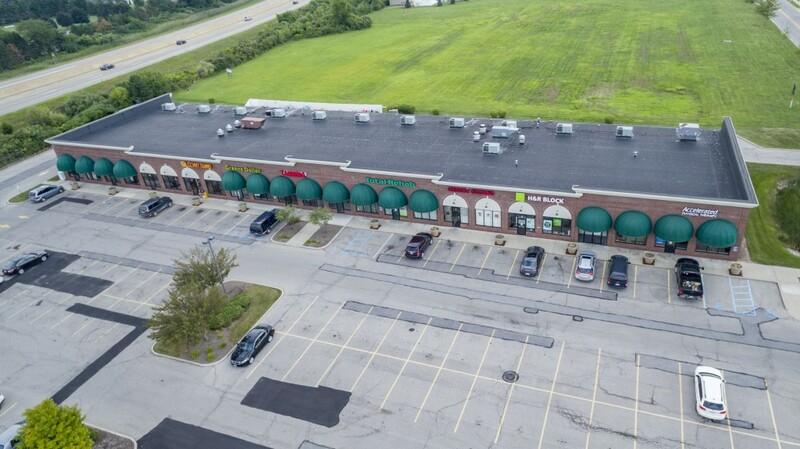 Dundee Marketplace is a 24,800 square foot neighborhood retail/service center is well positioned to serve this rapidly growing market now and into the future. 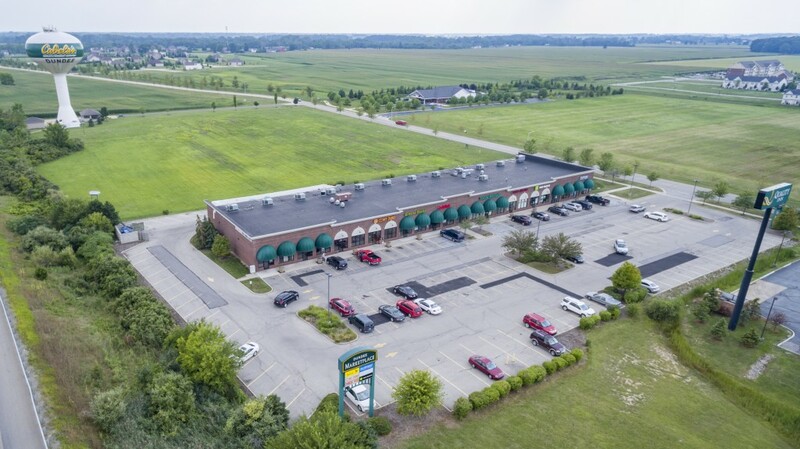 The center sits along State Route 50 across from Cabela’s Out Door Superstore, Michigan’s number one tourist destination and along State Route 23 which carries over 65,000 vehicles per day. 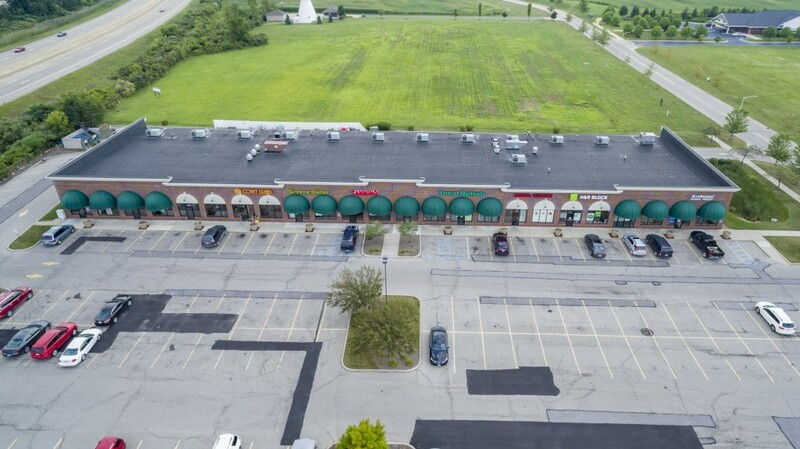 Conveniently located to Dundee’s population and growing residential areas Dundee Marketplace is home to medical, office, retail and restaurant users who are successfully serving the local community as well as the huge tourism traffic which visit this exit so frequently.